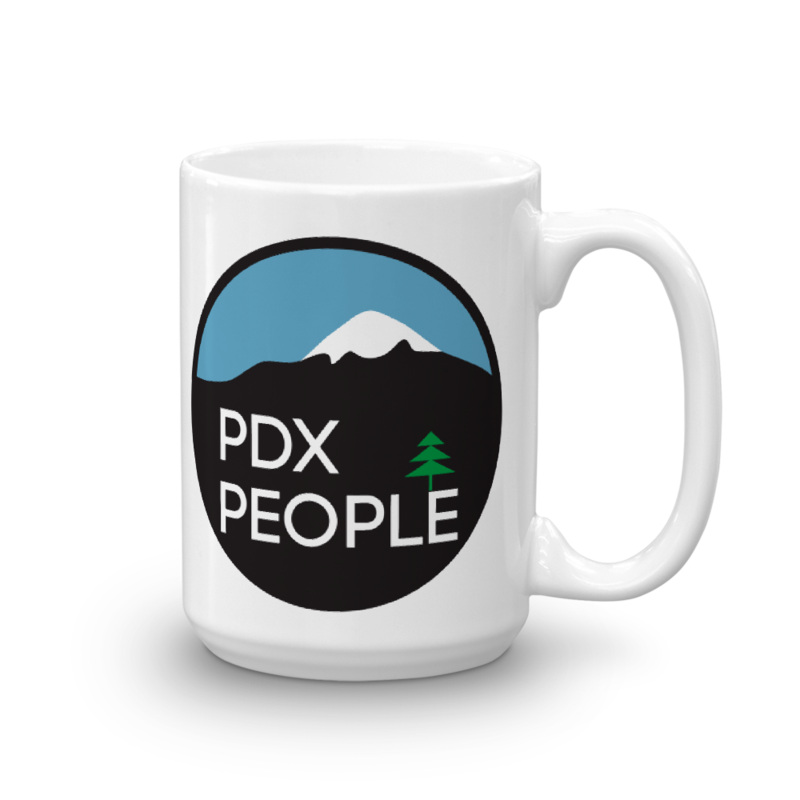 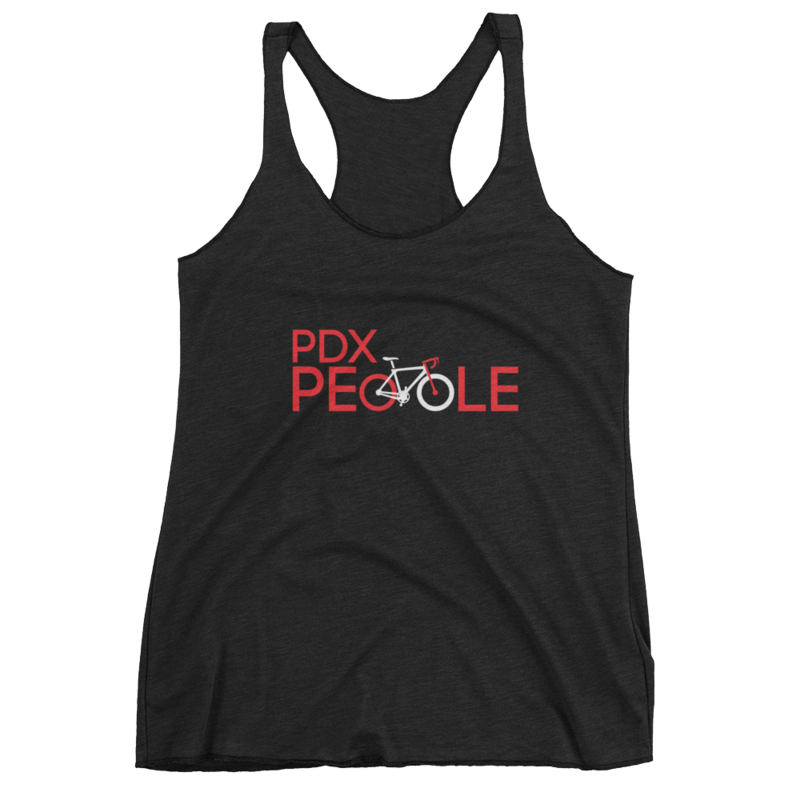 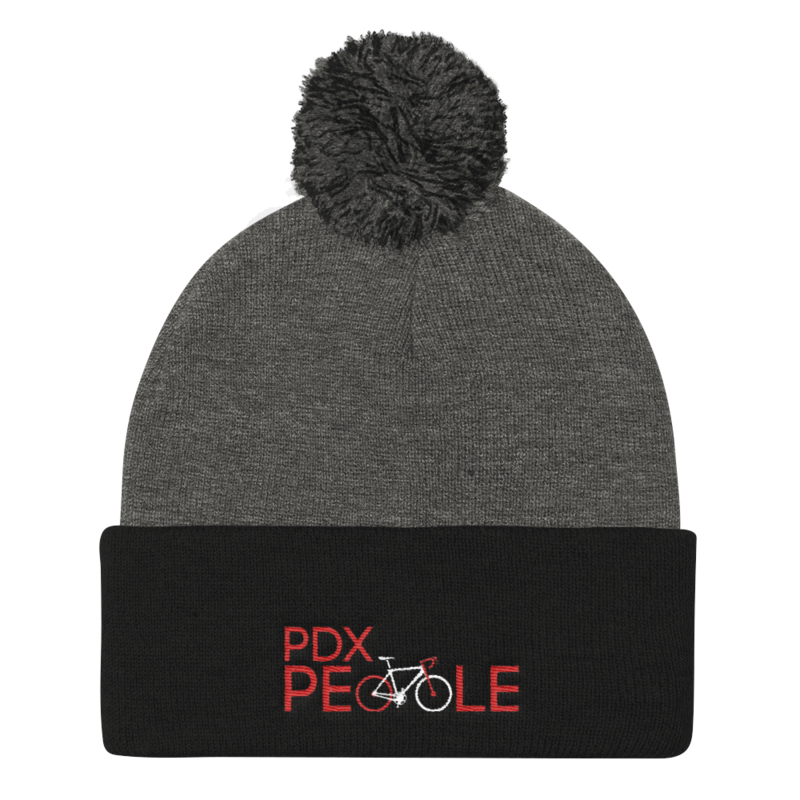 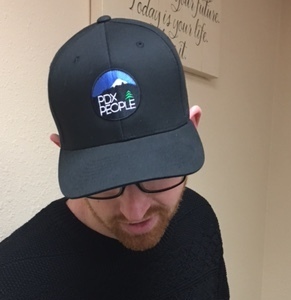 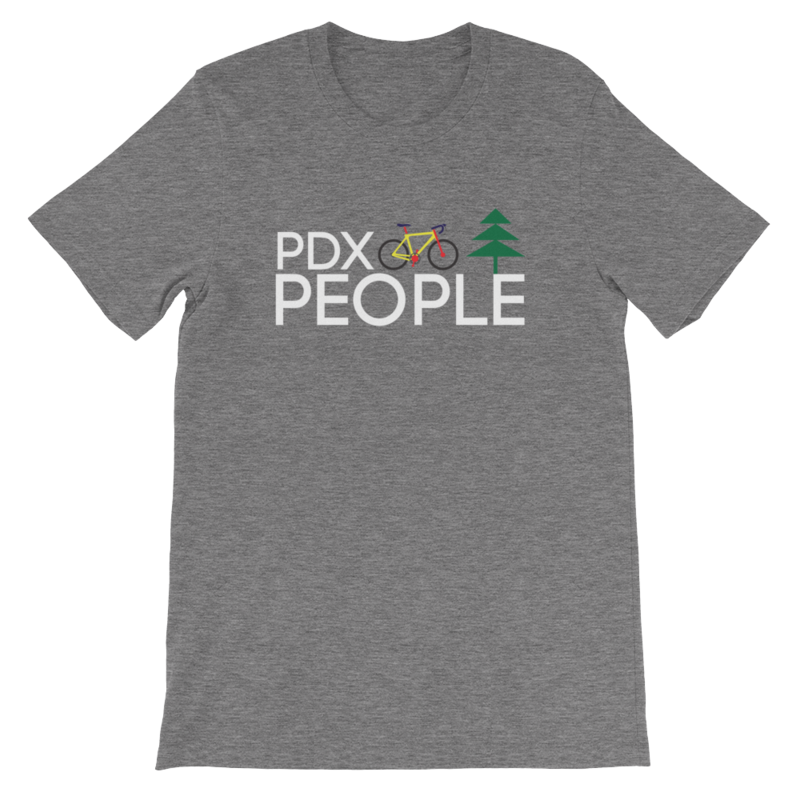 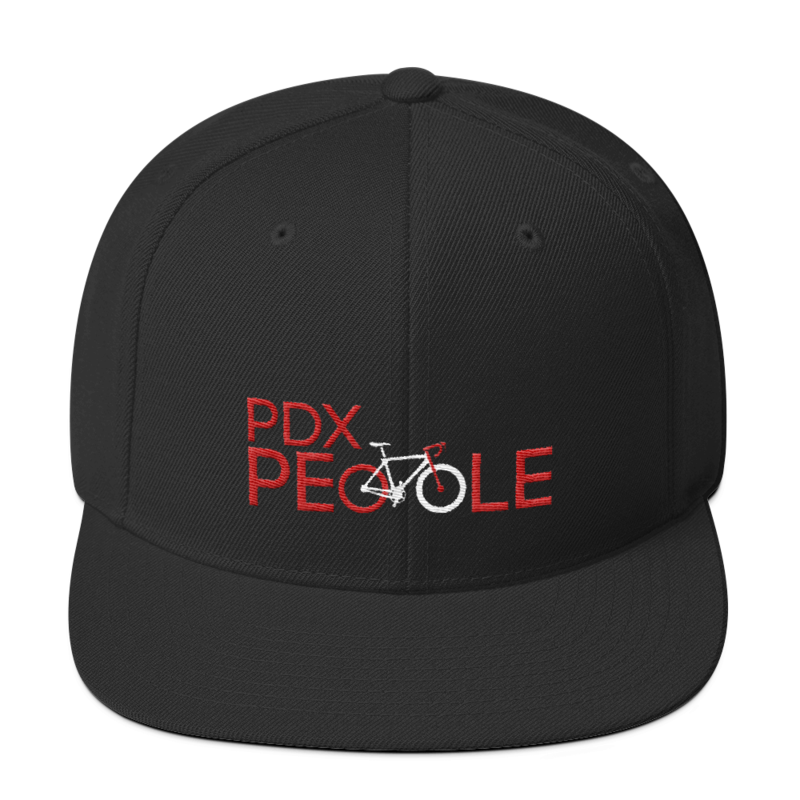 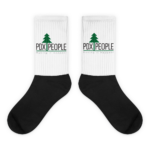 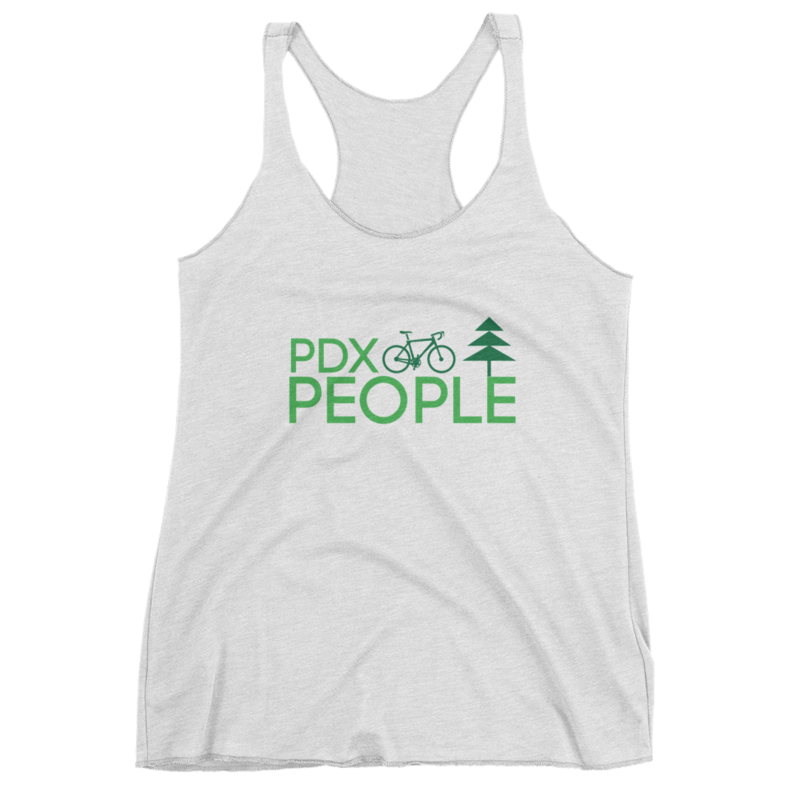 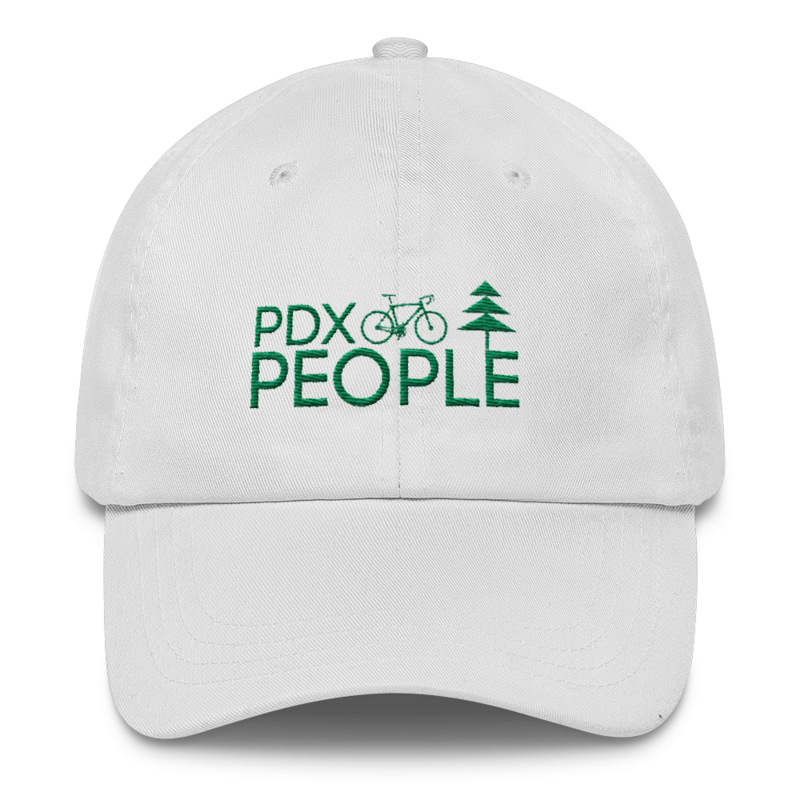 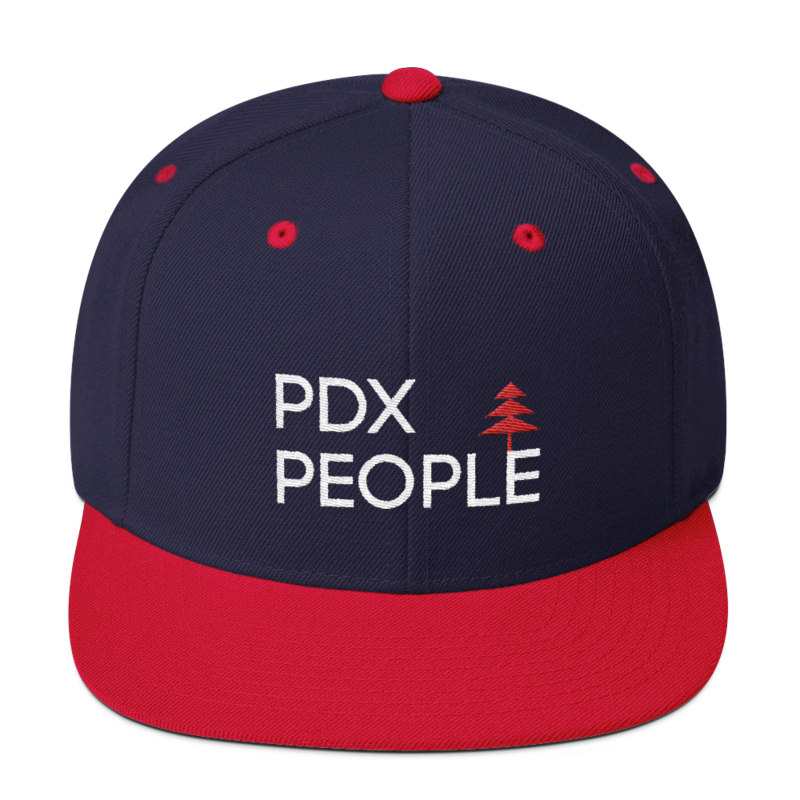 View cart “PDX People – Mt Hood – Mug” has been added to your cart. 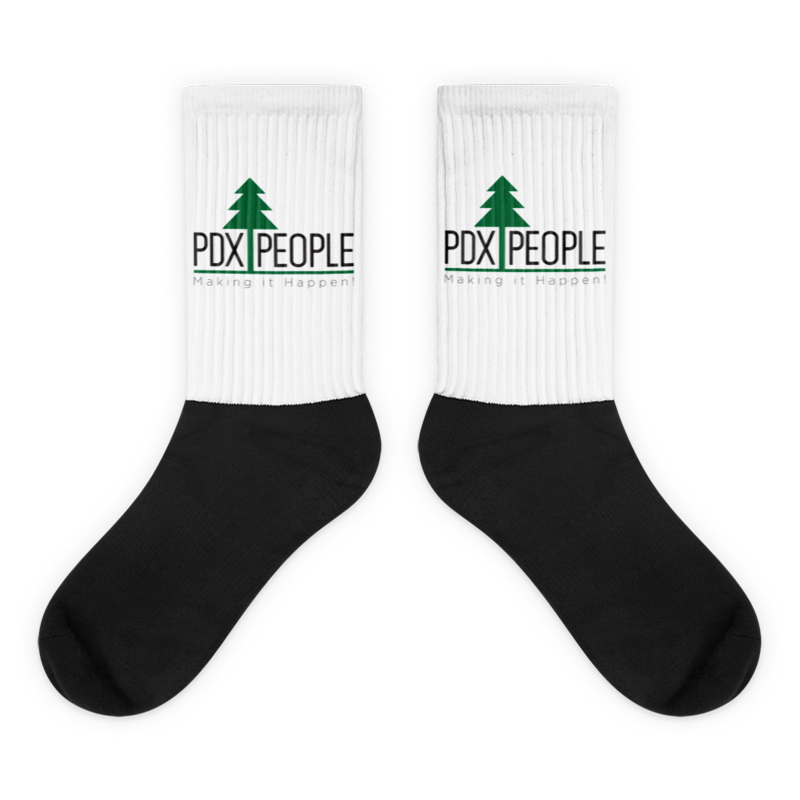 These socks are unisex, but the sizing corresponds to men’s sizes. 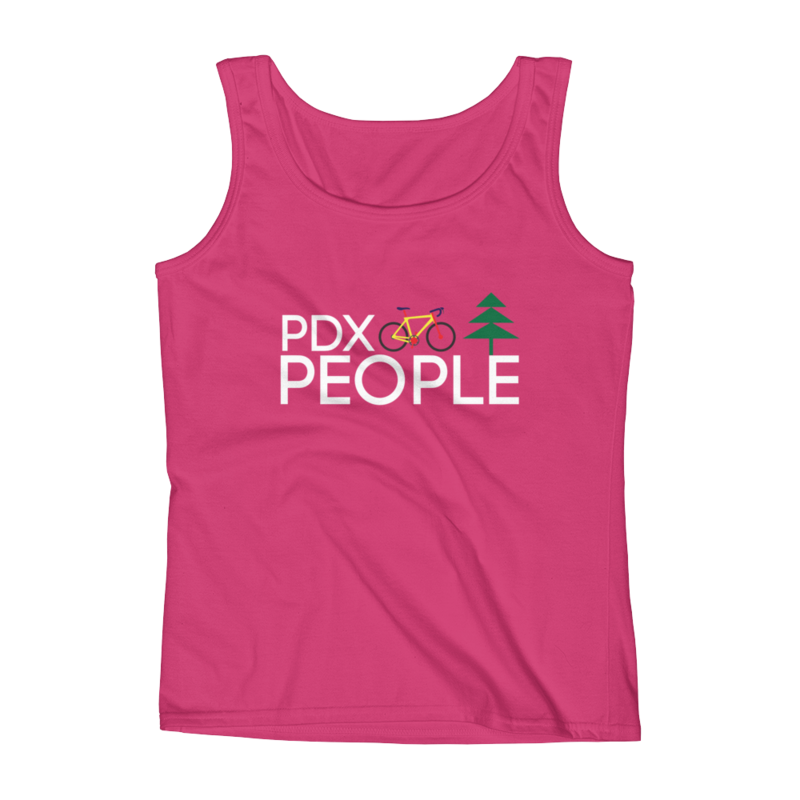 Women’s sizing is below.